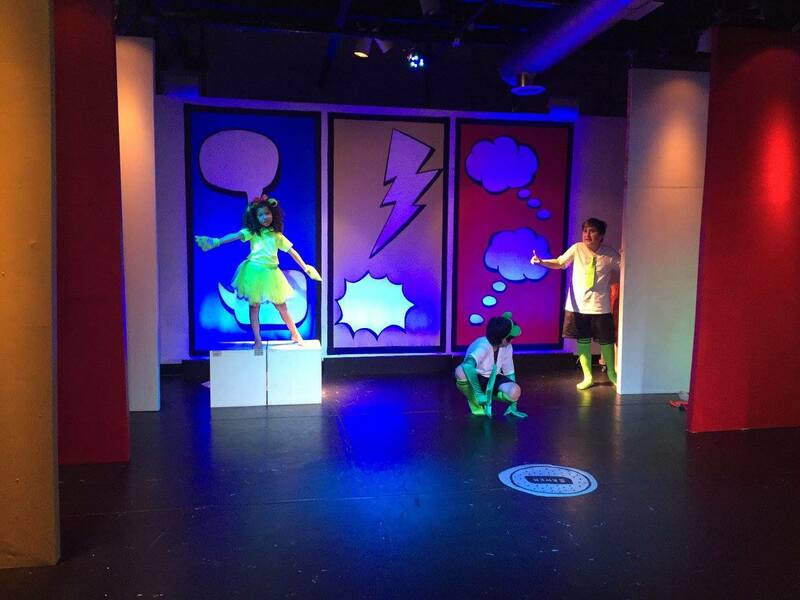 Theater teaches collaboration and builds self-confidence. Theater is a place where children are physically and mentally engaged. Theater allows for the stories in our children’s minds to come alive. Theater builds friendships and memories that last a lifetime. Above all, Theater teaches listening: to each other, to our instincts, to our bodies, to ourselves. Theater O offers classes for all experience levels designed to develop fundamental theater skills while pushing students to excel in their craft. Beginner through advanced classes ensure that students will be adequately engaged and challenged while maintaining the vital sense of fun and play. Theater O curricula are designed to give children a theatrical toolbox. Each class stresses a skillset that enhances skills needed in other classes, and in, well, life. The Theater O Faculty is a dynamite team of theater professionals who are experts in their craft and are experienced educators. Theater O is a place where the benefits of theater can come alive within children. For Scholarship Opportunities, please fill out our tuition assistance form here.